These short powerful animated films have been developed by the Royal College of Midwives (RCM), in collaboration with The Royal College of Obstetricians and Gynaecologists (RCOG), The Royal College of General Practitioners (RCGP), Survivors of FGM, NGOs and a variety of local community partners. 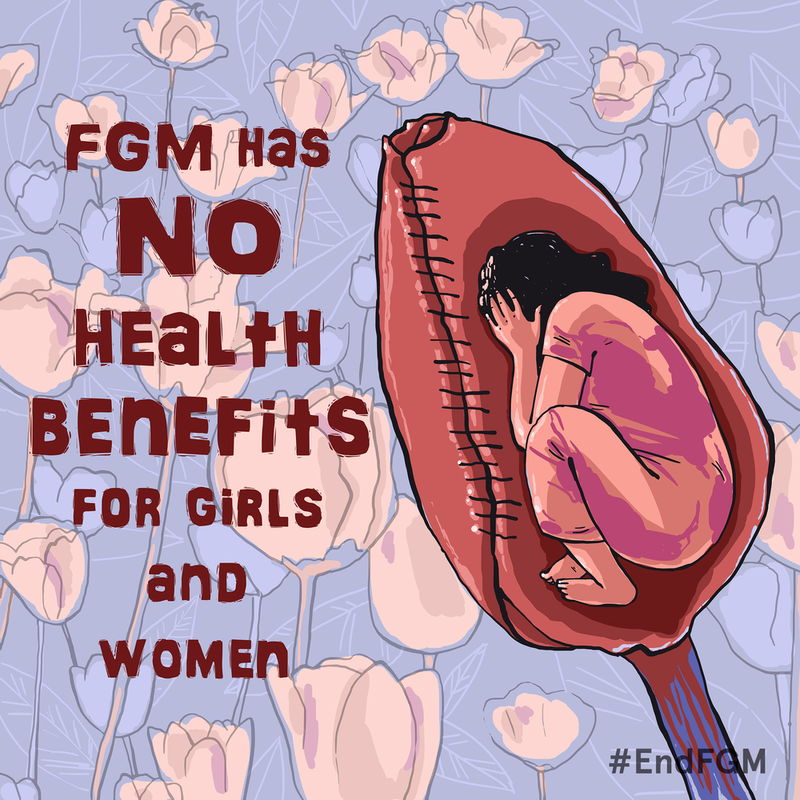 They are aimed at creating awareness around the health and psychological consequences of FGM; and cut through much of the inaccurate and misleading information circulating in the public sphere about FGM. We worked closely with FGM survivors to ensure the authenticity of the stories, being told via the animations, remained true to the realities of FGM and its psychological impact of FGM. 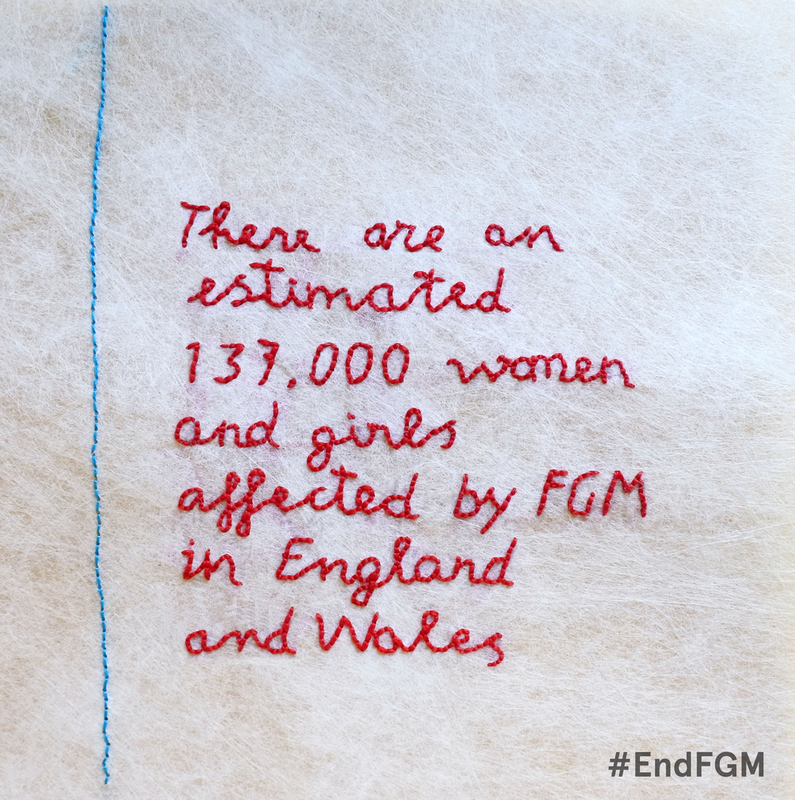 We call upon all UK Governments to make a commitment to end FGM completely by 2030.